Life for those on the streets has taken a terrifying turn for the even worse since the arrival of Spice. A highly potent, very addictive psychoactive drug, its early marketing as ‘synthetic cannabis’ has been firmly debunked by its erratic effects. I have heard stories of people who have stamped a pigeon to death, turned up at the house of an ex-partner with a machete and walked into the path of oncoming traffic while in its grip. “Zombies” has become the dehumanising shorthand for them. 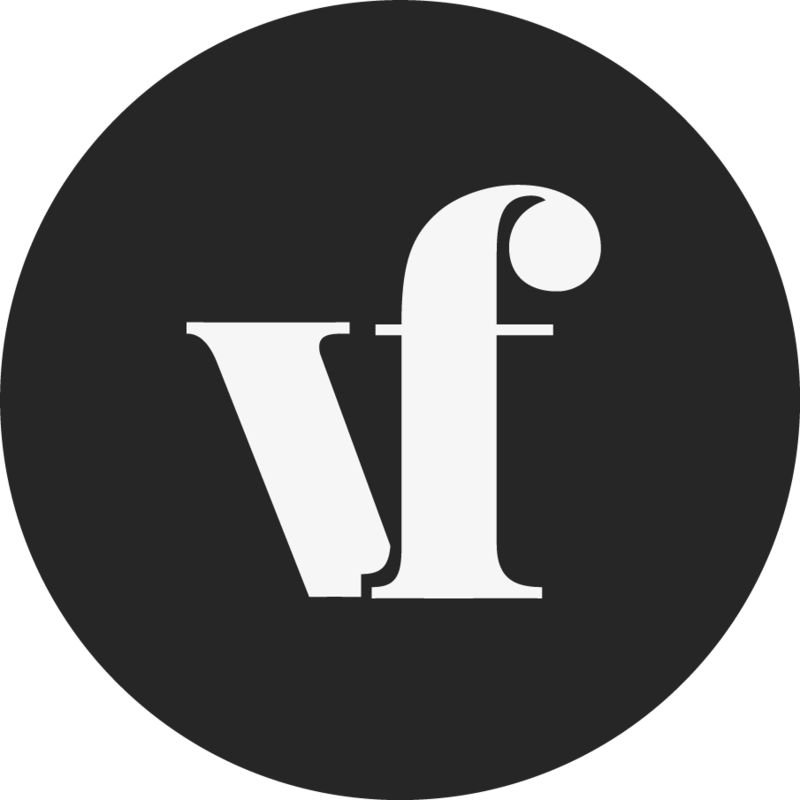 The simplistic label has been adopted by the mainstream media and regional press over the past year as shocking photos have emerged of rough sleepers in cities such as Manchester and Cardiff appearing ‘frozen’ – often bent double while standing or sitting – after using the drug. Other references have been made to them being ‘statues’ and the ‘living dead’. 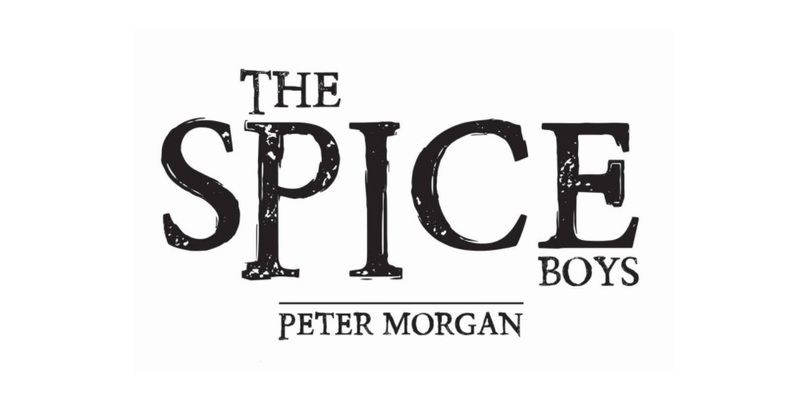 A youth worker for 20 years, Manchester-based Peter Morgan was compelled to write ‘The Spice Boys’ after seeing firsthand the drug’s stranglehold over the city’s most vulnerable. The book follows the fictional stories of Ricky, Mo, George and Vinnie in Manchester – all homeless, navigating prison and the care system, and addicted to the former ‘legal high’. It is set a year before the 2016 Psychoactive Substances Act made Spice illegal and shut down the head shops that sold it – unintentionally but predictably expanding the drug’s underground market. Even before its prohibition, Spice provided plenty of ‘bang for your buck’, especially for prisoners and rough sleepers. With only small, cheap amounts required to transport users to a reality other than their own, it offers a convenient psychological cosh for those longing to forget. 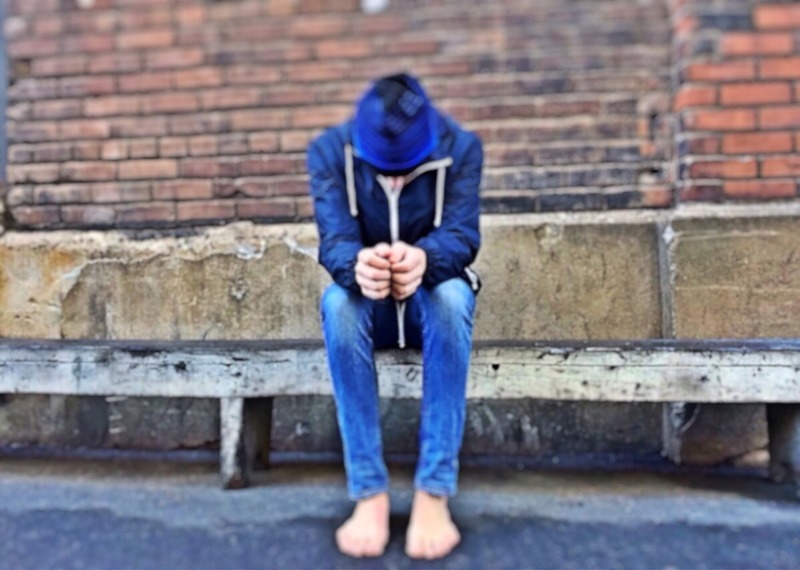 Morgan, who works for the DePaul Trust charity for young homeless people, said the youngsters he met living in supported accommodation, such as youth hostels, noticeably shifted from using cannabis to Spice three years ago. “They were recreationally using it, smoking it until it was gone and then going and getting some more,” he said. “And this was legal. In England alone, the number of rough sleepers has risen 134% since 2010. Local authority funding cuts have hit the support available for them. Many are the perfect prey for dealers looking to exploit and entrap them in a Spice spiral of debt and violence. A report by the National Audit Office published last month found that the increase in homelessness of all kinds over the past six years has likely been driven by government welfare reforms – including a freeze on housing benefit – together with rising rents in the private sector and tenancies being terminated. For Morgan, young people were using Spice to survive on the streets rather than turning to the Government for benefits – because this was seen as the easier option. “The young people don’t pay their service charges in the supported accommodation, they don’t pay their rent, they don’t get their housing benefits in some places so eventually they get evicted,” he said. “Some of them just leave. A lot of young people now won’t even go onto the benefits system or sign-on because it’s not worth it, they can’t be bothered with the hassle. Morgan believes the ‘revolving door’ between prison and the streets is all too convenient for “institutionalised” young people who are not getting the support they need to tackle childhood issues. “You meet a young person and think ‘they will not live to 50 years of age or 40 years of age’ and they’re not even bothered about it. They’re not bothered if they do 22 years in prison because their concept of home isn’t there. They remember being in a care home and being moved about to different places every time they got into trouble. They can’t even identify with where they’re actually from. The drug is “creating mental health issues” in its users, rather than bringing out underlying ones, and could even be contributing to other health issues such as infertility, he added. As prohibition drives innovation in its underground market, Morgan believes that Spice is here to say, although no one can say what it will have evolved into in years to come. “If the book does raise awareness and does anything towards the plight of Spice, that’d be great. But it’s not going away. It will never ever go away now that Spice. “You have to throw money at this problem. There needs to be a hub in Manchester for Spice users, there needs to be active outreach workers and there will have to be more studies. “We are at the starting line with this drug, we’re not at the end. With cannabis, ecstasy we can tell you everything about it and the effects, but with Spice we don’t know what’s going to happen, we haven’t got a clue. “If it was a police chief’s child or an MP’s daughter or if it was rife in all the boarding schools in this country now, do you not think there would be money thrown at this problem to find out what’s going on?